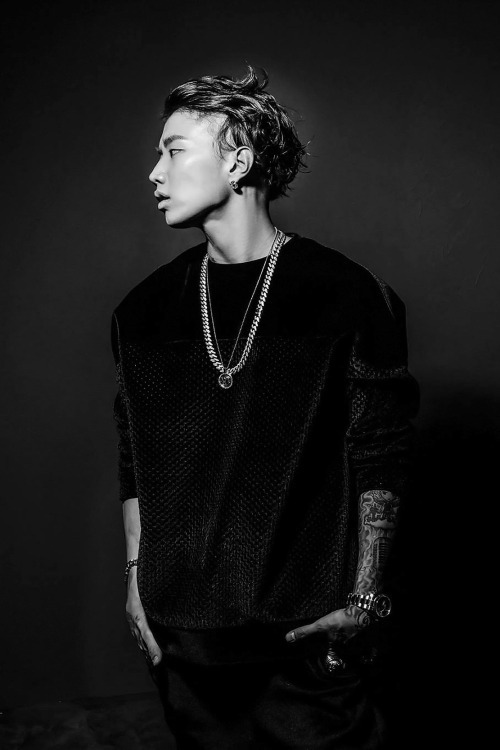 Jay Park’s H1GHRMUSIC is the first-ever Korean label to be invited by SXSW! SXSW is the world’s biggest music festival taking place in Texas, United States. 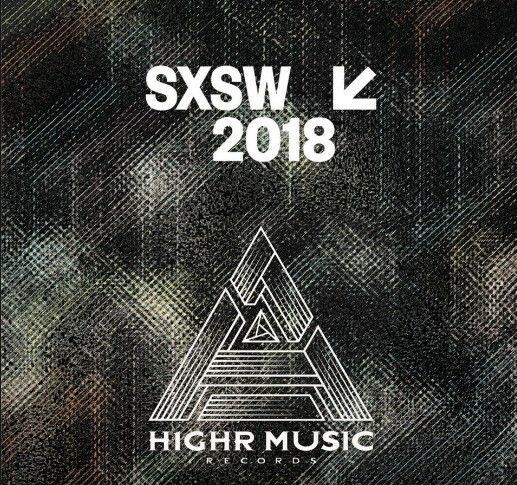 On October 12, H1GHRMUSIC announced that the label will hold a showcase at the SXSW 2018. SXSW (South by South West) is a festival for films, interactive, and music, as well as a mega-scale conference, held in Austin, Texas. Ever since it started in 1987, the festival has been growing by year, and musicians from all over the world participate. In the past, Korean musicians have been invited, but it’s the first time for an entire label to be invited. SXSW‘s director Jame Minor recently visited Korea and checked out H1GHRMUSIC’spotential himself. Jay Park, Sik-K, Woodiego Child, , Avatar darko, Raz Simone, Jarv Dee, Phe R.E.D.S, JP the Wavy and more will join the stage at SXSW 2018. Next articleDAVICHI tops charts with comeback, NU’EST W continue to storm the charts. 2017 K-POP World Festival in Changwon! Hyorin sets up 1-person agency & begins her solo career.